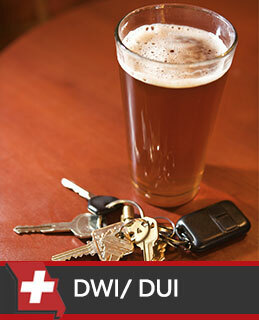 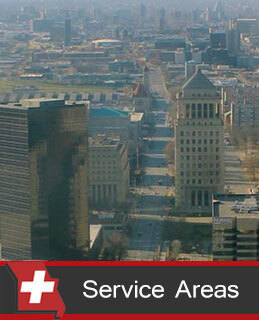 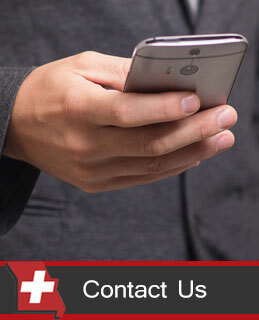 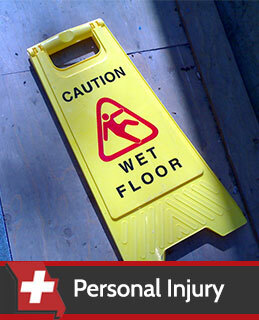 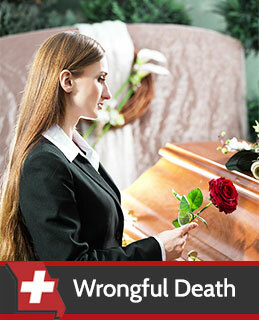 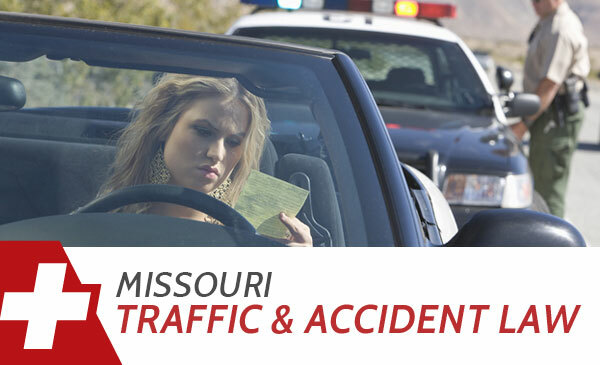 Personal Injury Attorney Missouri. 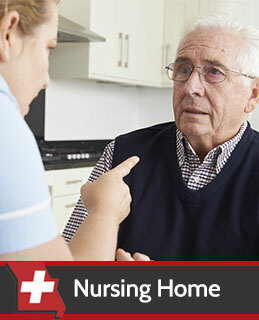 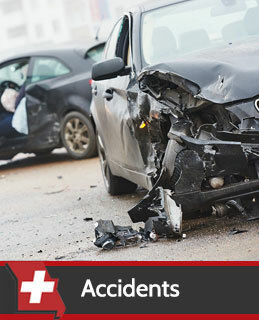 Being injured in an accident can cause lasting pain. 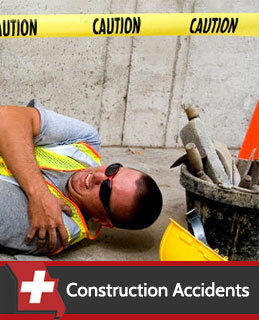 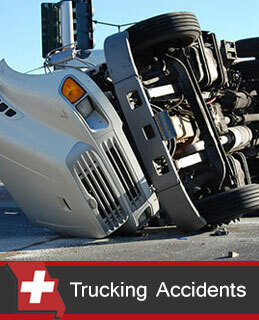 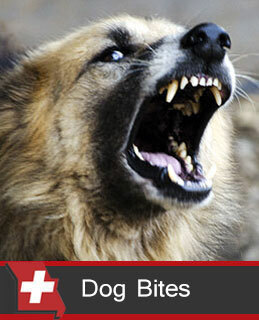 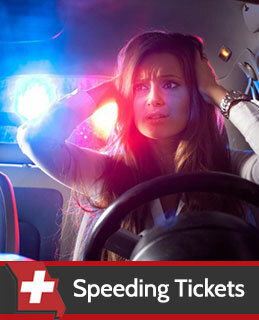 In addition to the physical injuries, an accident can bring with it financial trouble and emotional trauma. 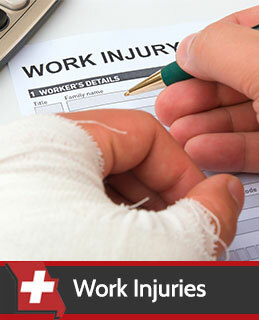 If these wounds were caused by the carelessness of another person, it makes these injuries all the more painful. 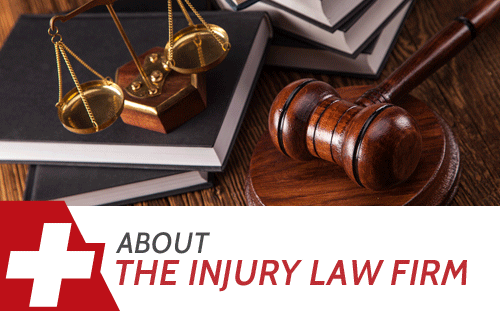 The first step to securing the compensation you deserve for your personal injury claim is to seek the professional guidance of an injury law attorney. 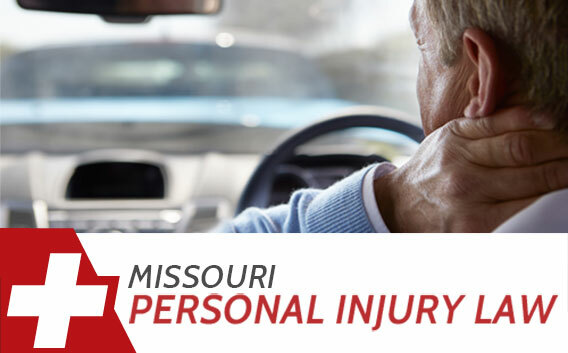 The experienced personal injury team at Missouri Injury Law Firm serves clients throughout the state of Missouri and the Saint Louis region.